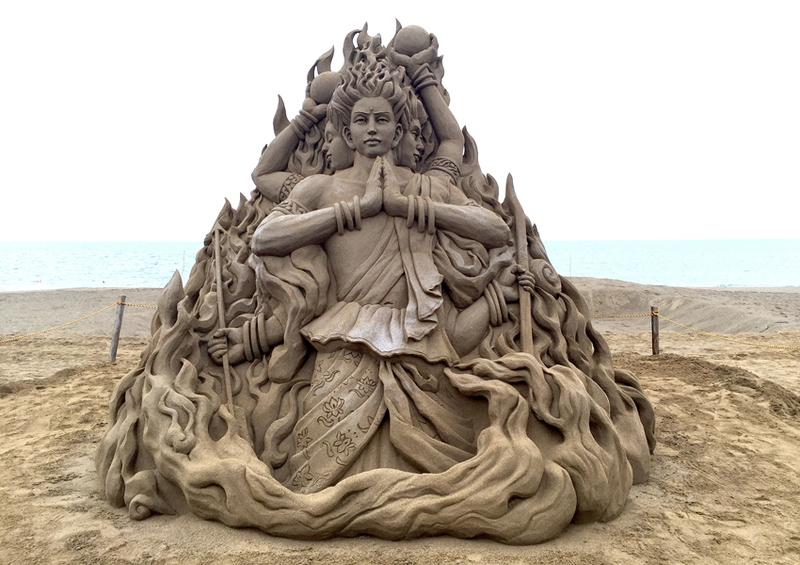 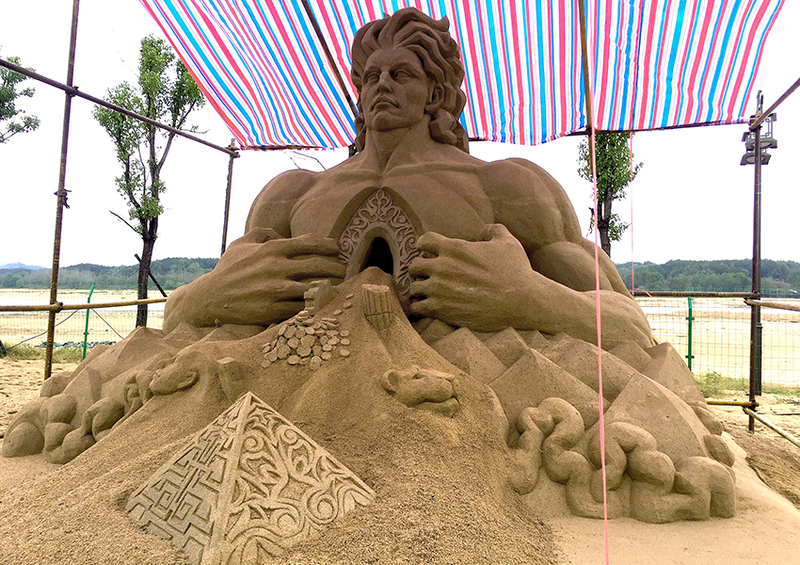 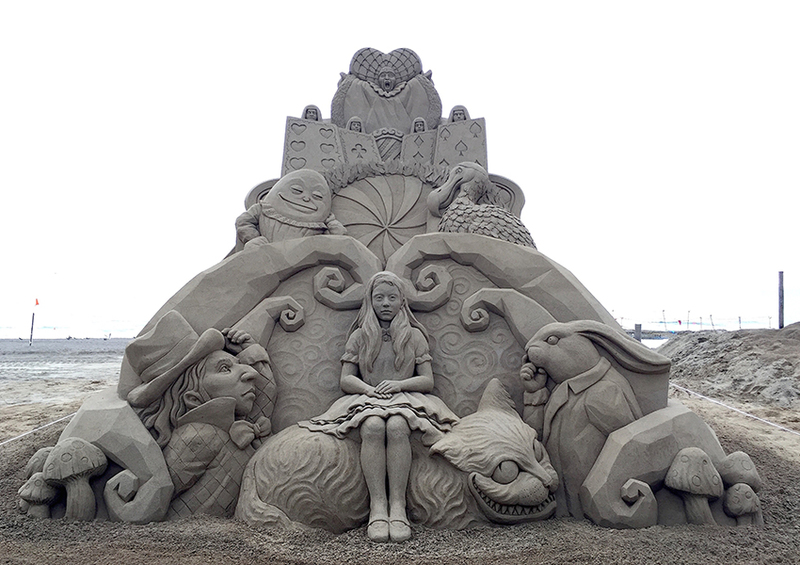 These Incredible Sand Sculptures by Toshihiko Hosaka defies what we think is actually feasible when it comes to sand sculptures. 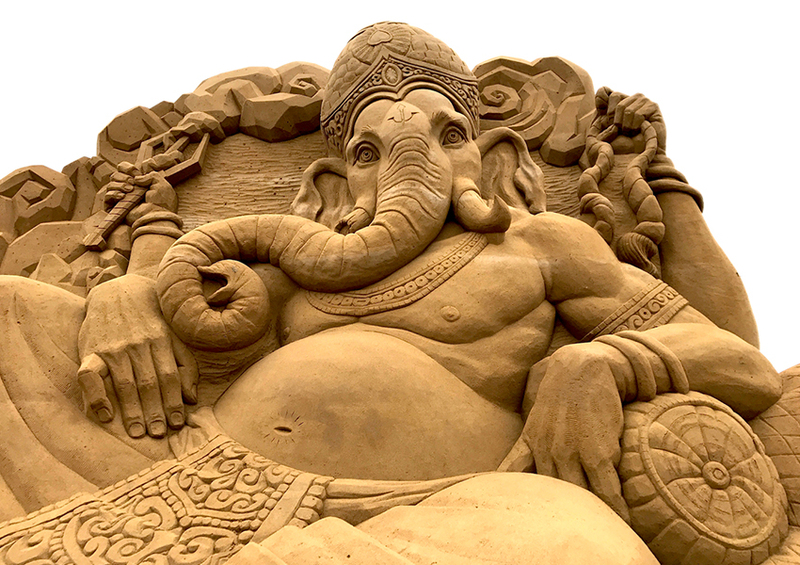 I started sand sculpting during studying in the University. 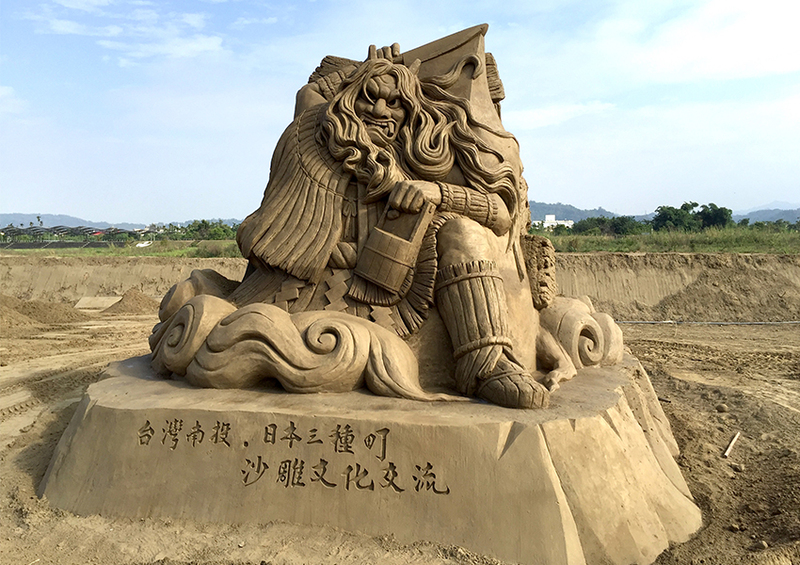 three-dimensional works of various materials for filming, shops and so on. 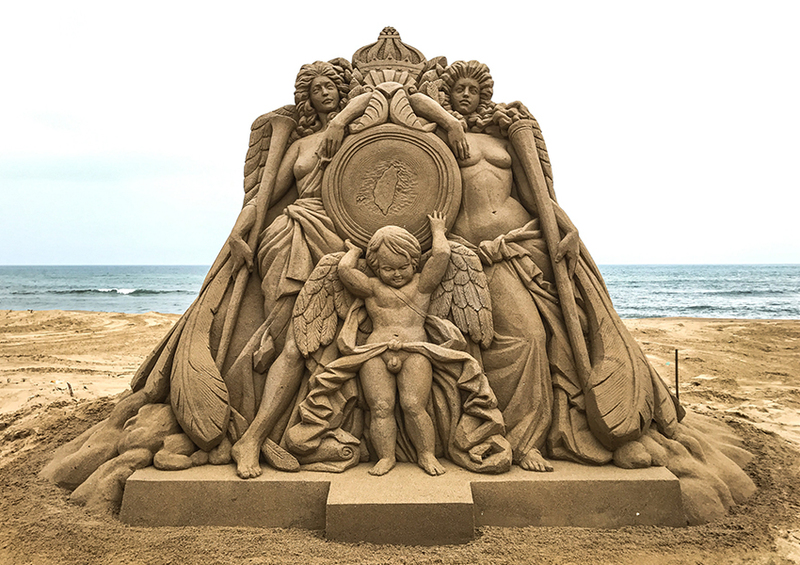 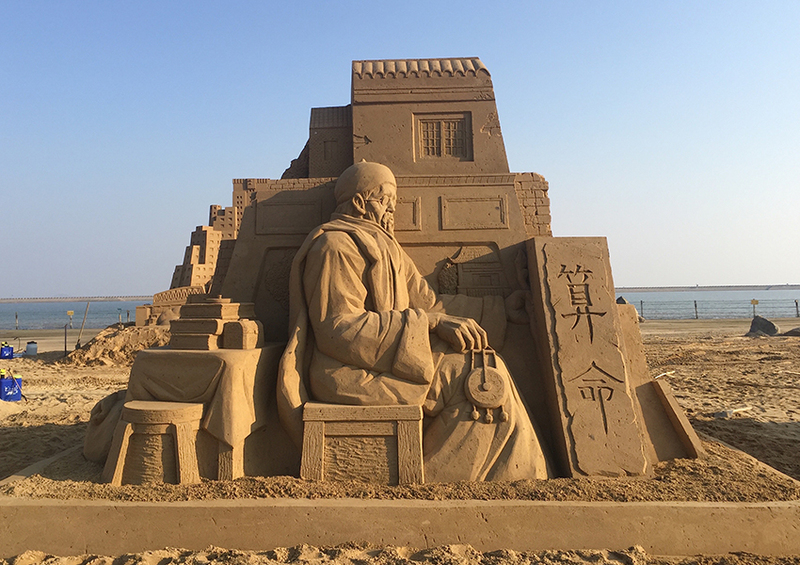 Toshihiko Hosaka has been using the sand from beaches and sandboxes in festivals all around the world for almost 20 years. 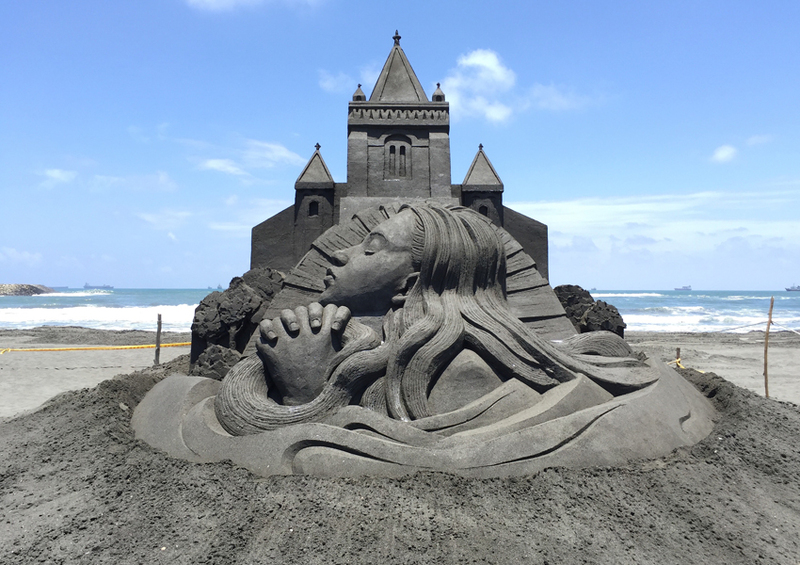 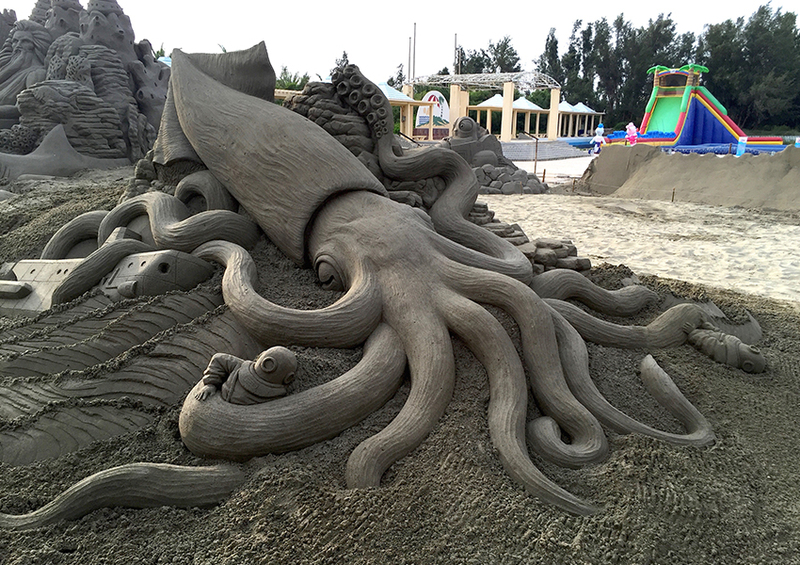 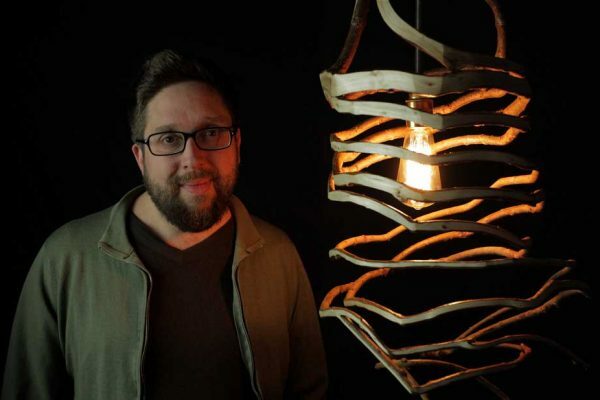 His work simply goes beyond what we can typically imagine when thinking of sand castles and sculptures. 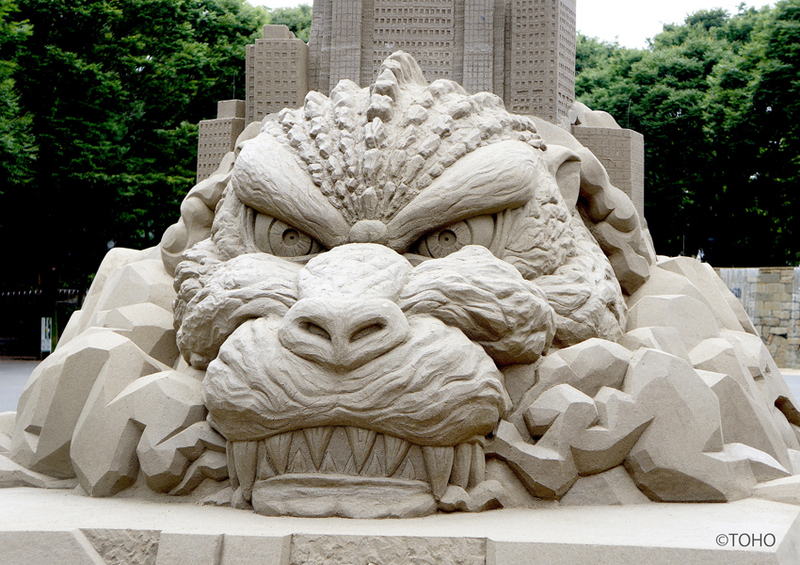 He sculpts and carves the loose, granular matter as it if it where some sort of malleable argyle. 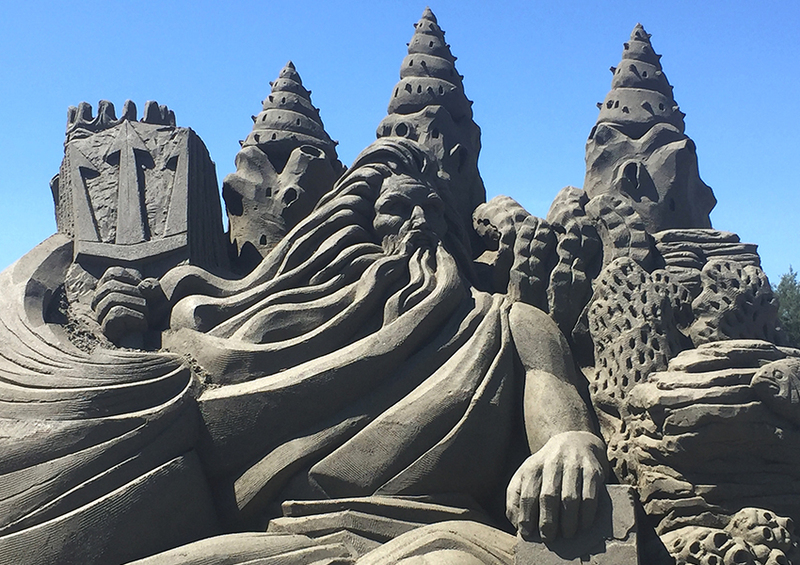 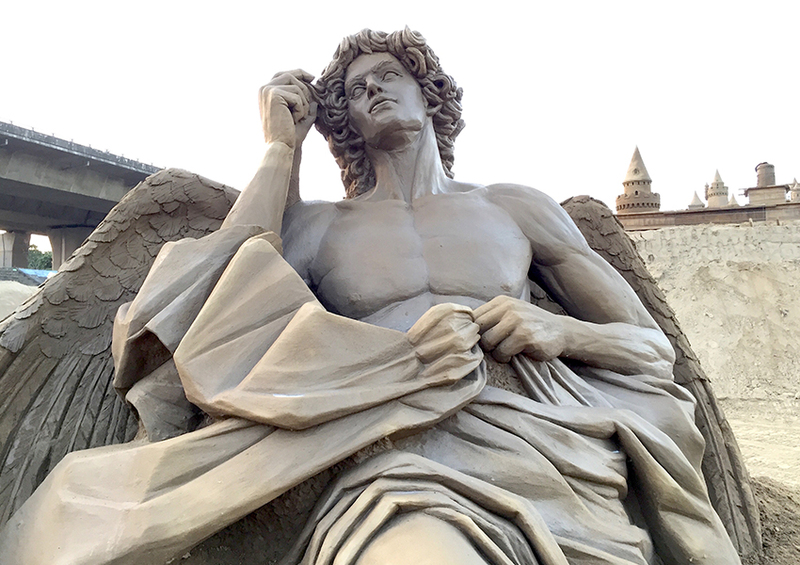 There are no hard cores or foundations present in his sculptures or any sorts of adhesive used in his process, just sand and a hardening spray applied to the final design to counter erosion from the sun and wind. 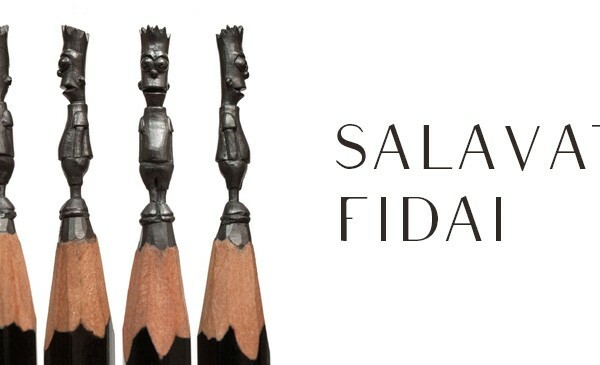 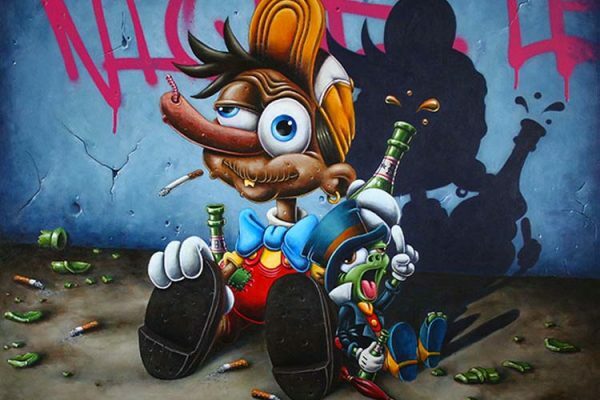 Make sure to visit his official site to see all of his creations.